Becoming a professional wedding photographer is not easy and comes with its share of challenges. 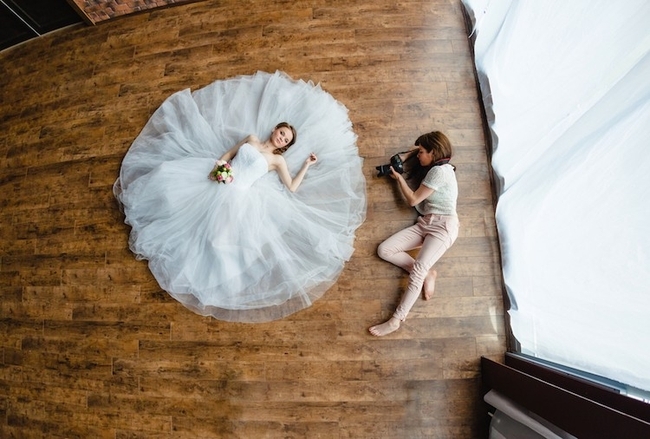 With lots of competition and demanding clients who shop around, starting out with your professional wedding photography business can seem like an uphill climb. The good news is that the wedding industry is growing fast thanks to a strong economy and higher disposable incomes. The U.S. wedding industry clocked close to $72 billion in revenue in 2016. 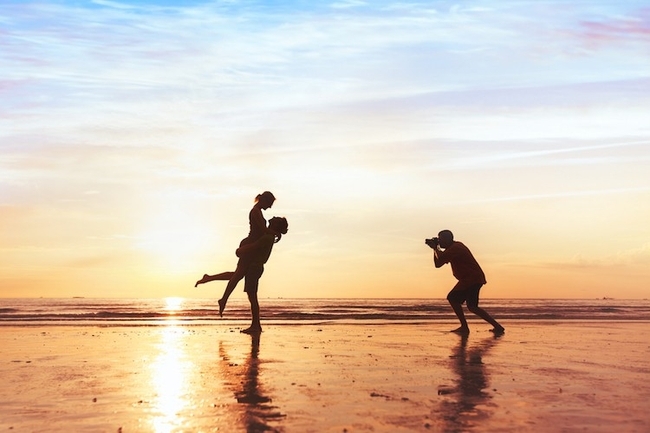 With the average wedding costing around $33,391 according to a recent study, starting your professional wedding photography business is a great idea. You would, however, still need a smart strategy and lots of persistence to establish yourself as a professional wedding photographer. 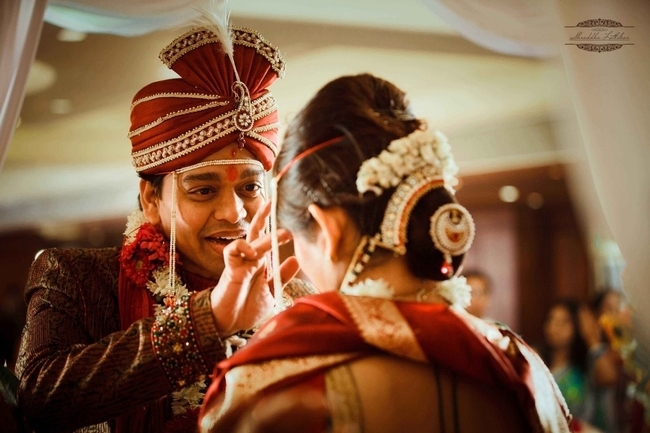 Create your stunning wedding photography portfolio website on Pixpa easily. No coding required. Get started for free. The first thing you should do as a professional wedding photographer is to understand the wedding photography business. You start that by finding out all about wedding photographers operating in your local area, the kind of clients they are targeting and the pricing, they are offering. You can get most of this information by studying their portfolio websites. Most wedding photographers showcase galleries of the weddings they have shot, the services/wedding photography packages they offer and the pricing they charge. Figure out how you can differentiate yourself from the competitors in your local area. The millions dollar question is - What will be your USP? It could be your pricing, your style of photography or the way you package your wedding photography services. 2. Start with your inner circle. Having your family or friends hiring and telling you your photography is great is not reason enough to go out on your own full time. You can only know the 'right time' when people in your immediate close circle, family, and friends start referring your services to outsiders. That’s a sign of trust and that your skill set has matured. Once you start getting references on a consistent basis, then is the time to evaluate your progress. It also might be the time, when you should take your next step in becoming a professional wedding photographer. Starting out our wedding photography business part-time can be a great option so that you can continue getting the money from your full-time job. You will need to build up confidence take the final plunge and become a full-time, professional wedding photographer. 3. Take on wedding photography assignments for free to start with. Getting the first, bonafide client to hire and pay you as a professional wedding photographer is going to take a ton of background work and preparation. Start putting together your portfolio by taking up free wedding photography assignments. Make sure that the weddings you pick to shoot for free are premium affairs so that you can get high-quality portfolio images from them. 4. Be smart about your pricing and stay on top of your expenses. Running a successful wedding photography business is all about balancing your expenses and pricing to make sure that you are always profitable. Many times wedding photographers end up with an unsustainable business due to miscalculating how much expenses they are going to incur and underquoting to win the business. Make sure you add up all your expenses - fixed as well as incidental expenses. This includes everything from equipment, rentals, gas, insurance, set materials, to assistants and processing time. Then you need to figure out the pricing for your wedding photography services. You need to start with a realistic target of how much you wish to make in a year. This will help you plan accordingly by dividing the number of assignments, days or hours you expect to earn over the next year. To be a professional wedding photographer, you need to realize your worth and know how much to charge for your services. If you are still confused about how much you should charge, compare your rates with the local photographers in the market. Competitive pricing is a safe way to venture out. You will get a better idea of the going rate once you get the groove of things. A word of advice, don’t be 'the cheap wedding photographer.' Be a consummate professional, and you want to be able to be taken seriously and compete in the market. Figure out your pricing range and keep your rate card ready. Sometimes you have to show flexibility to close the deal. Make sure you understand how low can you go with your pricing while still making a reasonable profit. Check out this comprehensive photography pricing guide on how to price your photography. Also, see this article on wedding photography pricing. Creating a brand for your wedding photography business is an essential step to stand out and get recognition as a professional wedding photographer. Your brand includes your business name, your logo, and all the visual elements you use (fonts, colors) Keep the key elements of your brand identity consistent throughout your, business cards, brochures, sales material, and website. Make sure that your brand identity exudes professionalism and feels premium to evoke trust amongst your clients. 6. Create a great wedding portfolio website. Being a professional wedding photographer, one of the most important things that you cannot neglect is having a good wedding portfolio website. For a creative professional, not having a website today pretty much means next to no business. Sharing your best images on your website makes it easy for the potential clients to view your wedding photography business work. Making it easy for the site visitors to contact you is very important. Keep your wedding portfolio website simple, fresh and concise. No one has the time to deal with complicated websites. In case you are just starting out as a professional wedding photographer, you should check out these wedding photography portfolios, before building one for yourself. 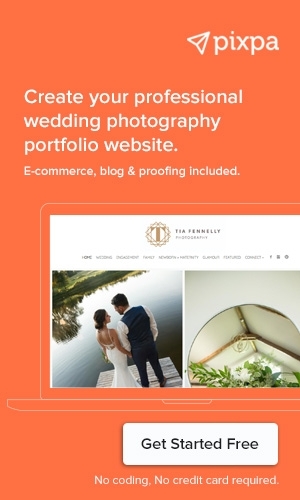 Pixpa can help you build and manage a wedding portfolio website easily. Get started for free. 7. Take care of the legal stuff. Another critical thing to keep in mind is to protect yourself. Contracts and agreements are essential both for you and your clients. Clearing listing down the exact nature of services and deliverables you would provide to the client, and the pricing you will charge in a contract will save unnecessary confusion and bitterness at the end of the project. The contract should make it clear to both parties on what is included and what is not included in the scope of work. Clients often demand more time or need extra deliverables (prints, albums, etc.). Make sure that you list down the prices for any extras in the contract as well. 8. Streamline your workflow with a client proofing platform. Using an online client proofing tool to share online client galleries that will help you streamline your workflow. Clients will appreciate the ability to view, share and give feedback on the images you have shot for them, quickly, efficiently and easily through a client proofing gallery. You can also deliver your files digitally to clients hence cutting down hassles and time. 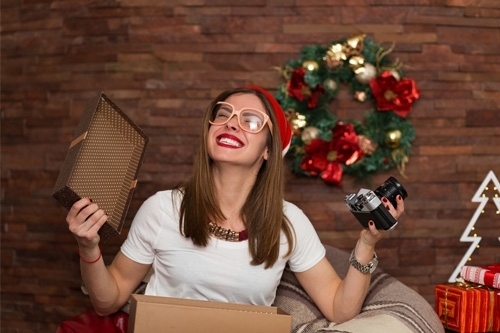 Happy clients will become your evangelists and a source of repeat business. 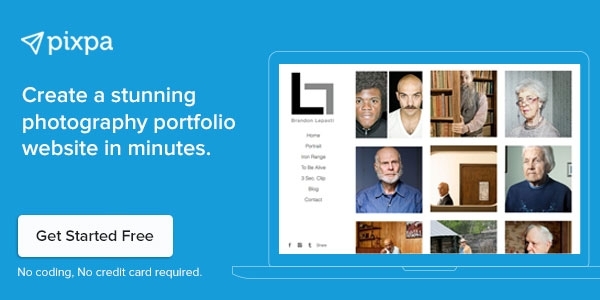 Pixpa offers both portfolio websites and client proofing in a single, seamless platform. 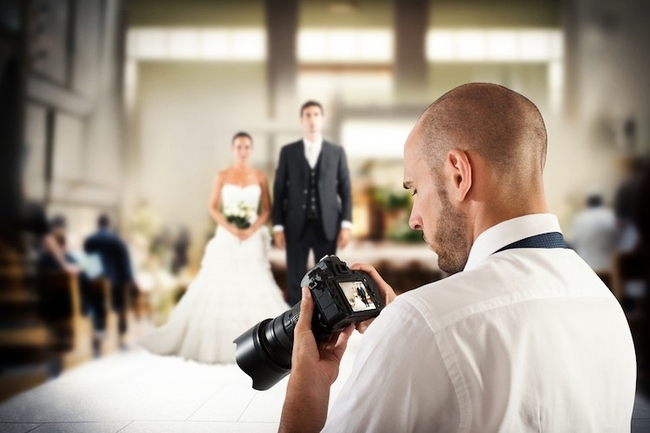 Tip: Consider outsourcing the editing and post-processing of the wedding photos you shoot. This would speed up your workflows and free up your time. There are plenty of great wedding photo editing services like Fix The Photo available that are cost effective and deliver great results. 9. Share your wedding shoot experiences on your blog. Writing may not be every photographer’s cup of tea, but this helps in a big way. With your blogs, you make your wedding photography portfolio richer and increase your chances of being discovered by couples looking for wedding photographers on Google and other search engines. We recently published a post describing how vital blogs are for a photographer’s portfolio website. The other point is to create a brand of yourself which conveys your style of photography. Speaking of SEO, also remember to optimize your portfolio website for local SEO as it helps you get discovered on search engine queries made within your local region. See this great article on Local SEO. If you are not comfortable writing blogs, you can always have picture dominated photo blogs giving glimpses of your work, but then again do not forget to optimize your wedding photographs for SEO. Wedding marketplaces are often the first choice of brides-to-be to reach out to while planning their weddings. From florists to DJs to caterers to officiants, one finds most of the quintessential wedding services at these marketplaces. To keep you away from the hustle to find these marketplaces, we have listed the most prominent ones below. Most of these wedding planning websites have over tens of thousands of to-be-brides visiting them, and thousands of wedding photographers listed, which makes it highly competitive to be seen by brides-to-be or couples. Reviews of your work on these websites by past clients can help you stand out from other photographers. Listing a wedding photography business is free on most of the wedding planning websites, but these marketplaces also offer advertising options in one form or the other. 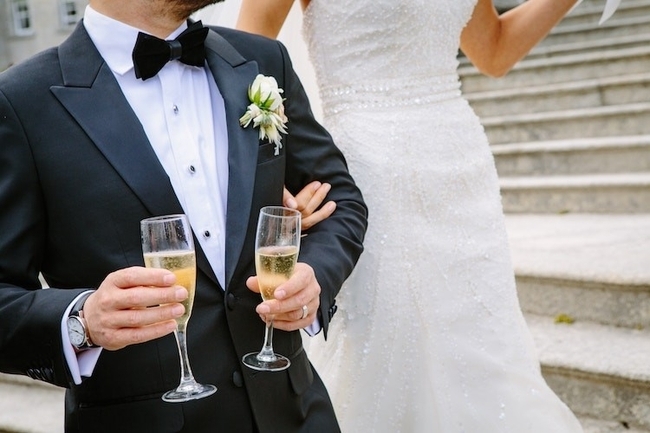 For example, WeddingWire provides an advertising option to promote your wedding photography business across its network of wedding related websites. Style Me Pretty’s advertising comes in the form of a premium membership program called ‘Little Black Book’ membership. Also, these marketplaces have a large community where you can respond to queries from brides that can benefit your wedding photography business. Make sure that you are active in the communities of the wedding marketplaces, answering questions posted by to-be-brides and couples about wedding photography. 11. Get your work featured in wedding magazines and blogs. There are a lot of wedding magazines and blogs that feature some of the finest professionals in the industry. Whether it’s designer bridal gown or a wedding venue, these magazines always have an assortment of choices for brides to choose from. Moreover, wedding magazines are a fundamental means for fashion designers, makeup artists, photographers, and other professionals in the wedding industry to discover trends. How to get published in wedding magazines? The magazines mentioned above are some of the most reputed publications in the industry, that means getting published is not going to be easy. Editors are, firstly, challenging to get hold of, and impressing them with your work is the second difficult thing to do. In most cases, you would find email addresses of editors in the magazine which you can use to approach them. However, keep in mind editors are busy people, and you might not get lucky the first time. In such cases following up would be a good idea. Also, make sure that you write to an editor with something valuable to share with the brides. For instance, as a wedding photographer, you can share tips on ‘how to prepare for a pre-wedding shoot.’ It increases your chances of getting published sooner, instead of writing and waiting to hear from the editor. Advertising in wedding magazines, though expensive, can be a great way to promote your wedding photography business. The magazines listed above have online versions (blogs) too with an equally impressive appeal. If you have an active blog or even a portfolio website, a referring link from a blog could increase the traffic on your website along with a bump in the search engine rankings of your portfolio website. Further, it’s a much better idea to local wedding magazines publish about you. While getting featured in a magazine of national repute can substantially promote your wedding photography, being featured in a local magazine or an advertisement in it will help to acquire clients locally. 12. Use social media actively and creatively. Not just for photographers, social media is an integral part of marketing for most creative professionals. That also shows that it’s very competitive out there. 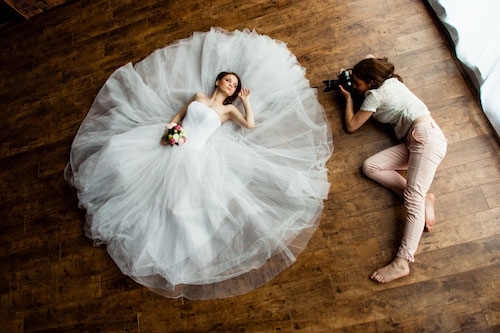 So how should wedding photographers use their skills to outshine others? Just posting a picture daily won’t do. Networking is essential to starting a business. People are the secret to any business. Build your network; connect with people online and offline. Encourage and reward people who refer new business to you. Your supporters, fans, and champions will only help you increase your business. Appreciate them. In addition to this always remember to ask the couple for testimonials on their wedding photos posted on their social media. This can have a huge impact on social media marketing efforts of a photographer. Other ways of using social media to increase exposure for a wedding photographer is to collaborate with other photographers from a different genre. One of the common ways for wedding photographers is to work along with boudoir photographers, as the two are available for weddings. As cliched as it may sound, ask them to tag you in all the behind-the-scenes pictures. As a wedding photographer, you would always be collaborating with wedding venues, decorators, florists, and wedding bands as they are also an essential part of any wedding. Sharing a good relationship with them can substantially help in growing your wedding photography business. Proactively ask vendors to put in a word for you with their clients: Vendors understand how vital it is to have clients to sustain a business. So do not shy from asking them to put in a word for you. Leave a sample album with vendors: Provide your vendors with a sample album of your work, for times when they are vouching for you. This can be helpful to gain clients’ confidence and reduce the conversion time. Take pictures of vendors while working together at a wedding: Offer vendors to have their pictures taken by you at a wedding. 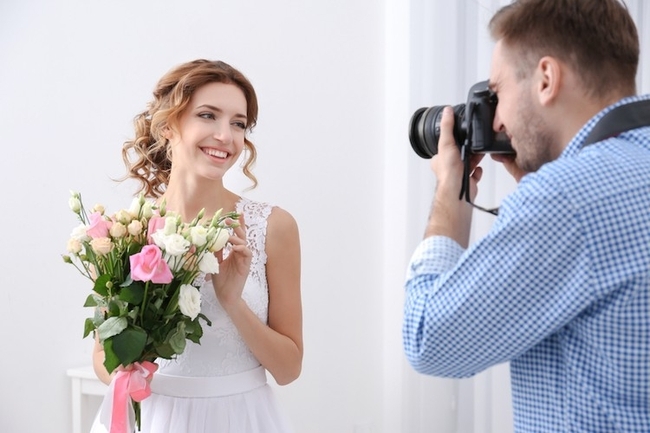 This gesture can strengthen your relationship with vendors which can play out very well when it comes to marketing your wedding photography business. 17. Keep learning and growing. There is no end to learning as the photography business and marketing rules keep evolving. Read books, watch tutorials, take classes, workshops, and seminars, which will help you be better at your work one small step at a time. We recommend the Wedding Photography Training System by SLR Lounge for great wedding photography education. These nine tips on how to become a successful wedding photographer will help you through the journey as a photographer. Improve your marketing with better techniques and efficient workflows and let your photography skills flourish around you to build a successful business in photography. And lastly, have faith in yourself. All the best for starting out your professional wedding photography business!